As 2018 slowly but surely takes a bow, let us not forget to appreciate the blockbusters that graced our screens and would still grace our screen. Think, The Crimes of Grindelwald, Deadpool, Avengers: Infinity war, Ready player one, and many more. It may seem like we have had the best of what movies have to offer with this year’s lineup, but then again, 2019 is coming with the heat, and not failing to pack a mean punch on the blocks. Starring: Taraji P. Henson, Wendi McLendon-Covey, Max Greenfield. A gender-swapped take on the hit Mel Gibson Comedy, What Women want, because Hollywood has finally heeded the unspoken yearning of the females, that is, to give women a mental picture of what their ‘complicated’ counterparts (men) thought process is like. 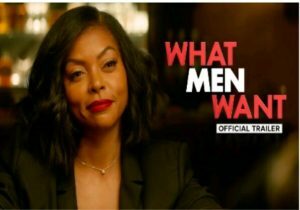 Taraji P. Henson finally gets this opportunity to play the coverted role in what men want and as usual, we trust that she would neither give nor take any nonsense from them. 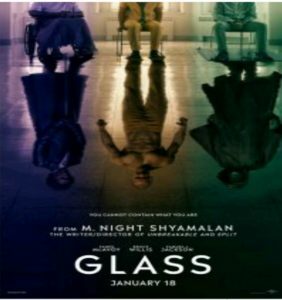 Starring: Bruce Willis, Samuel L. Jackson, James McAvoy, Sarah Paulson, Anya Taylor Joy. Starring: Chris Pratt, Tiffany Haddish, Elizabeth Banks, Channing Tatum, Will Arnett. 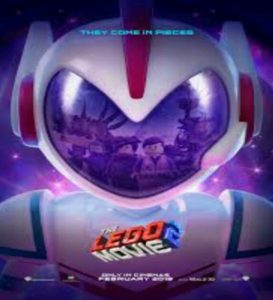 Sequel to the first Lego movie, which is set five years after the happenings of the first installment and things are about to get less than awesome especially when bad intentioned space invaders set up shop in Bricksburg. Starring: Jay Baruchel, America Fererra, Cate Blanchett, Kit Harington, Kristen Wiig. 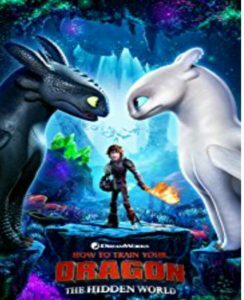 Hiccup is the leader of his village Bert, which is a dragon paradise and Toothless, his dragon, who has encountered a possible mate, are faced with a new danger to their home(Berk) which threatens to disrupt their way of life. Join hiccup and toothless in their magical adventure as they journey to a magical world (Natch) in order to save their home. 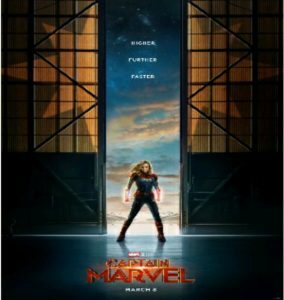 Starring: Brie Larson, Lee Pace, Samuel L. Jackson. 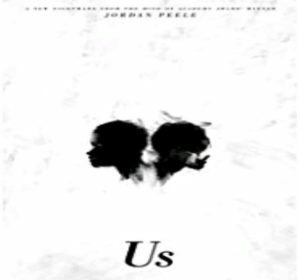 Starring: Lupita Nyong’o, Elizabeth Moss, Winston Duke, Tim Heidecker, Shahadi Wright Joseph, Yahya Abdul-Mateen II. Details about this project is still shrouded, but we can expect nothing less from the smash hit thriller Get Out’s Director Jordan Peele and the star studded casts.